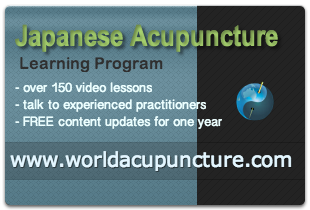 More military acupuncture! Perfect for maintaining health and keeping up morale. I think acupuncture is such a good complement to other medic skills.